You are viewing this page as a guest. 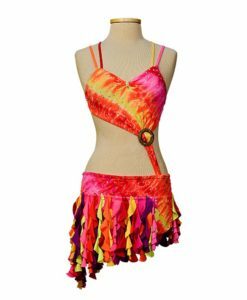 Please login/register to see pricing information and to place your order or become a Business Customer and enjoy our Special Discounts and Offers. 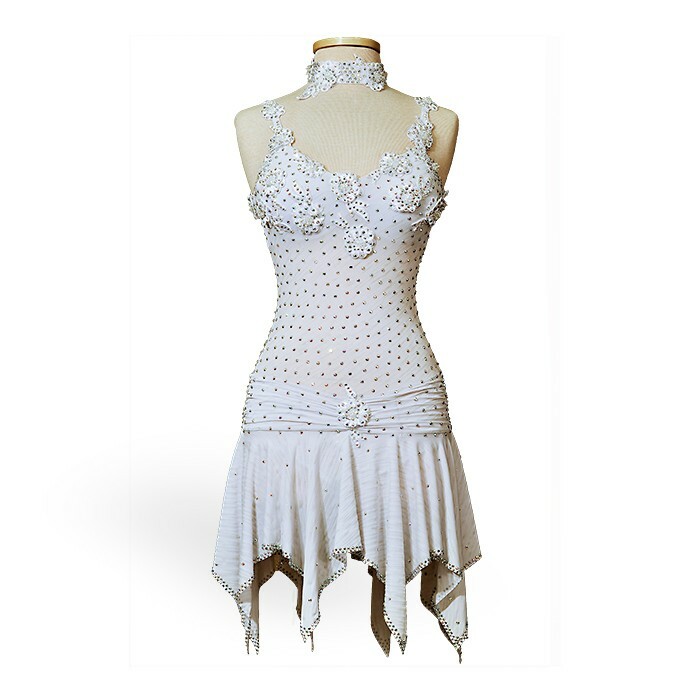 This White Ballroom Latin Custom Dance Costume – Dress is a Flower Appliques Decorated brand new, unworn Competition Ballroom Latin Dress. Ready-to-wear. 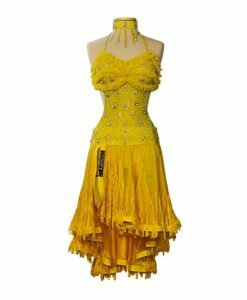 More than 25 Grosses ( 3000 +++ pcs ) of Swarovski Rhinestones used for Beautifying this Latin Dance Costume. Choker included. 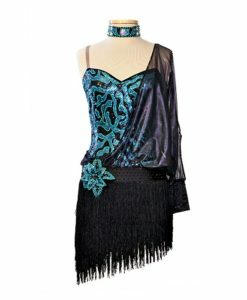 Fingerless Swarovski decorated Gloves is a Special Gift for this Dress! 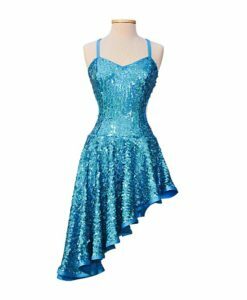 If you like this design of Ballroom Latin Custom Dance Costume, you may BUY IT NOW or, if you want to make any changes, make a Custom Order. We are not copying the original design to make sure you’ll look unique. We are working around the basic Idea of original and creating a new different look. Also, if you have your own idea, feel free to describe it. Any drawings will help. The creation process is around 3 – 4 weeks after receiving and confirmation of all required measurements and payment. 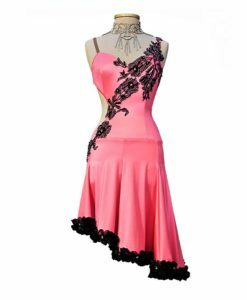 Please Visit our Ballroom Dance Shoes Department!